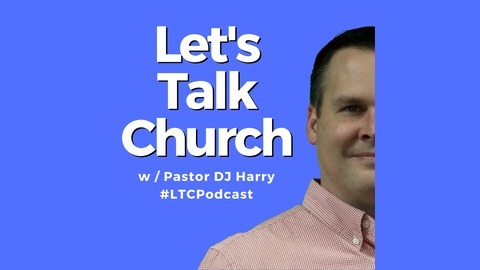 Let's Talk Church is a real conversation about real church issues with real church leaders. 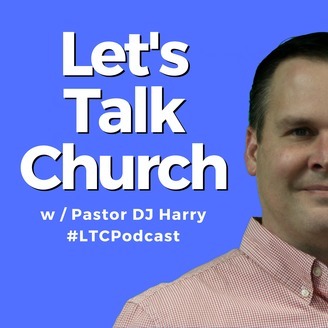 Each week Pastor DJ Harry will host pastors and church leaders to gain insight from their experience ministering in the local church. This is a great resource for pastors, ministry leaders, and local church ministries. There are so many angles of pastoral ministry that Satan can use to bring doubt and discouragement into our lives. Listen in as I sit down with 5 pastors and missionaries and we talk about doubt and discouragement in ministry.